Dua Lipa has recorded new material with Chris Loco and Emily Warren. Loco is known for producing and co-writing tracks performed by Raleigh Ritchie (“Stronger Than Ever”), Maverick Sabre (“Give Me Love”), Rita Ora (“Shine Ya Light”), Emeli Sande (“Easier in Bed”) and Leona Lewis (“I to You”). Meanwhile, Warren’s songwriting resume boasts works for Becky Hill (“Back to My Love”), Astrid S (“Jump”), Melanie Martinez (“Soap”), Jessie J (“Masterpiece”) and Shawn Mendes (“Aftertaste”). 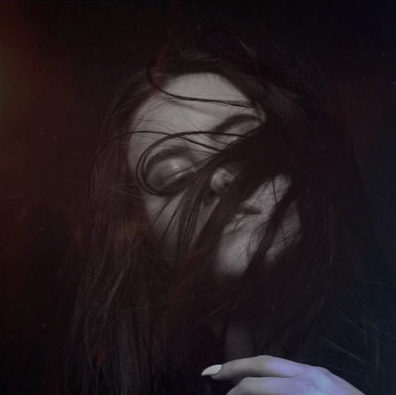 Dua Lipa, on the other hand, is expected to release her first studio collection – featuring previous singles “New Love,” “Be the One,” “Last Dance” and “Hotter Than Hell” – later this year through Warner Brothers Records. The still-untitled project reportedly boasts further productions from Greg Wells, Kid Harpoon, BloodPop, Two Inch Punch, BURNS, Christopher Baran, Jayson DeZuzio, Knox Brown, Josh Record, Banx & Ranx, and TMS. 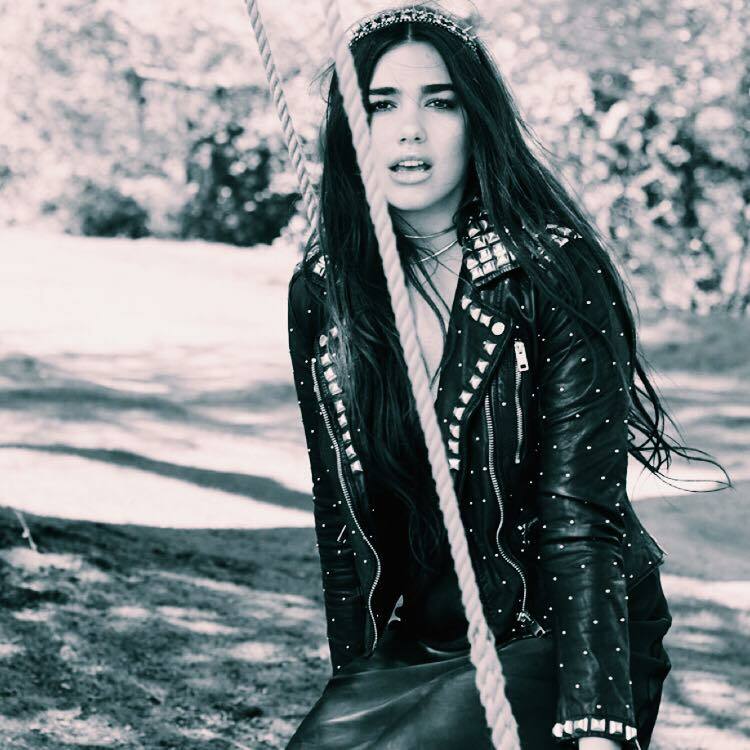 On the songwriting front, Dua Lipa has teamed with JHart, Ed Drewett, Andrew Wyatt, Talay Riley, Iain James, Chelcee Grimes, Laura Dockrill, Karen Poole, Andrew Jackson, Sarah Hudson, and Noonie Bao.